Your Website Content Starts with the Details of your Books! If you’ve read many stories, you get to the point where some of the stories start to blur and you see them together! But then you also start to see that there’s a pattern to romance stories that can be repeated again and again. And it’s with that thought in mind that I’ve created The Bible Series. The “bible” idea has come from my love of watching movies and tv shows. In the movie and tv industry, screenwriters write a “series bible” or a “show bible”, which is a pitching document, that allows the producers to see exactly what the tv series will be about and why it will become a hit. The series bible is designed to help potential screenwriters to sell their ideas. I am wanting Romance Authors to be able to do the same thing. But I am also wanting you to have something more. Each of these Bibles will be a reference guide for the romance book that you’ve been wanting to write. Your books are just the beginning! Yes, your books will be the biggest thing that you will create and go on creating. You’ll spend most of your time writing your stories, but that can’t be the only thing that you do. Or you won’t make it. Starting up your own Author Business needs to be part of your plan. And that includes marketing, a website, social media marketing, content creating, and a whole slew of other things that you’re going to have to think of. And there are going to be many individuals that you’ll have to find to help you along the way. Who you get will be up to you. As a Virtual Assistant specifically for Romance Authors, I can tell you, that Romance Authors are in a special class all their own. 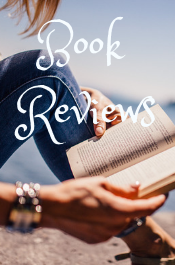 Romance books are unique, so Romance Authors are as well. I specialize in Ideation Coaching, Romance Research and content creation for your website. 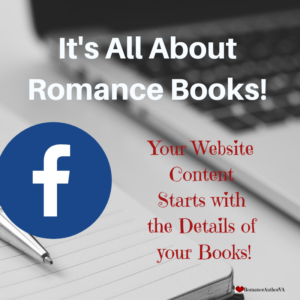 Because the content on your website starts with the content in your books! 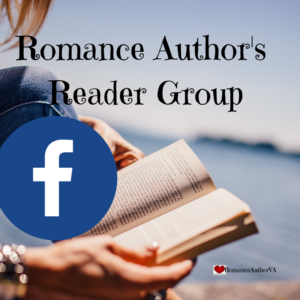 Need to talk Romance Books?